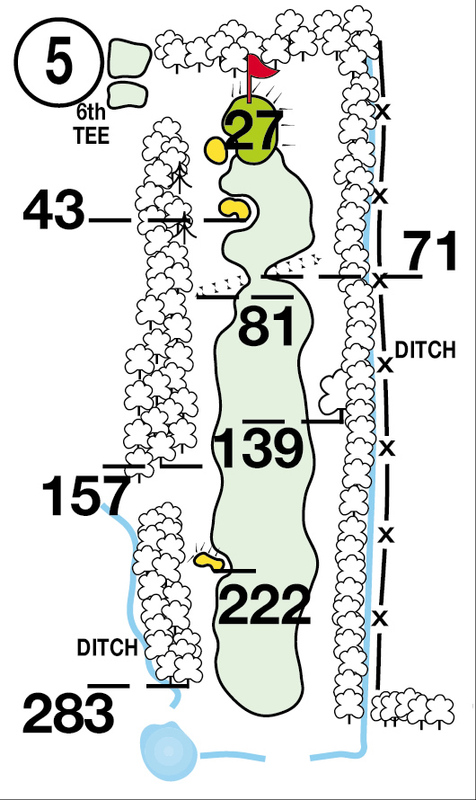 Drive it straight – there is a pond and a stream on the left, out of bounds on the right. This is stroke index 1 for a reason! With Out of Bounds all the way down the right, a straight drive is necessary. There’s a bit more margin for error around the green, but I would always recommend 1 club more than you think to hit this green.